Pageant queens have been around since 1921, when glamorous young contestants began competing for the Miss America crown. The Miss Universe competition, which, to our knowledge, doesn’t include contestants from other galaxies yet, got its start in 1952. And what an event it was. 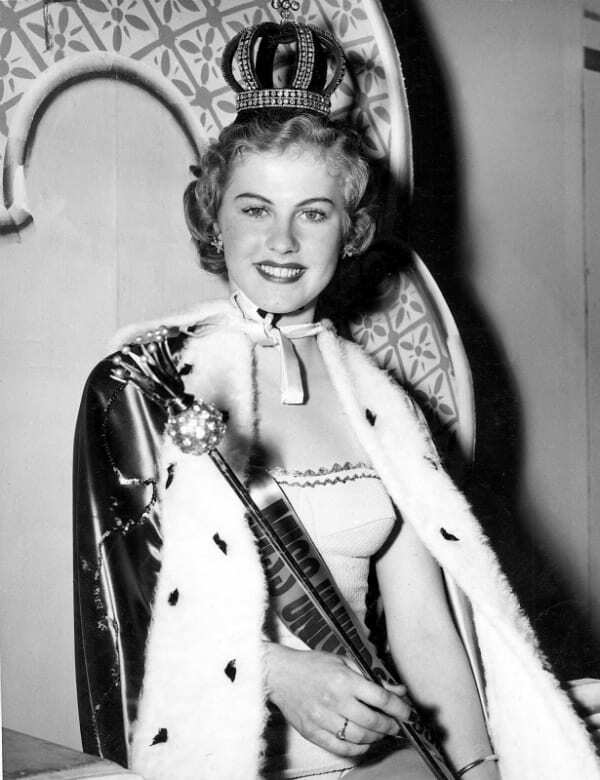 Seventeen-year-old Finnish native, Armi Kuusela, became the first ever Miss Universe winner that year. After she was crowned, Kuusela spent time touring the world. It was during that trip that she met Filipino businessman Virgilio Hilario. The two fell so madly in love that Kuusela chose to give up her Miss Universe Crown less than a year after receiving it to marry Hilario in Tokyo!